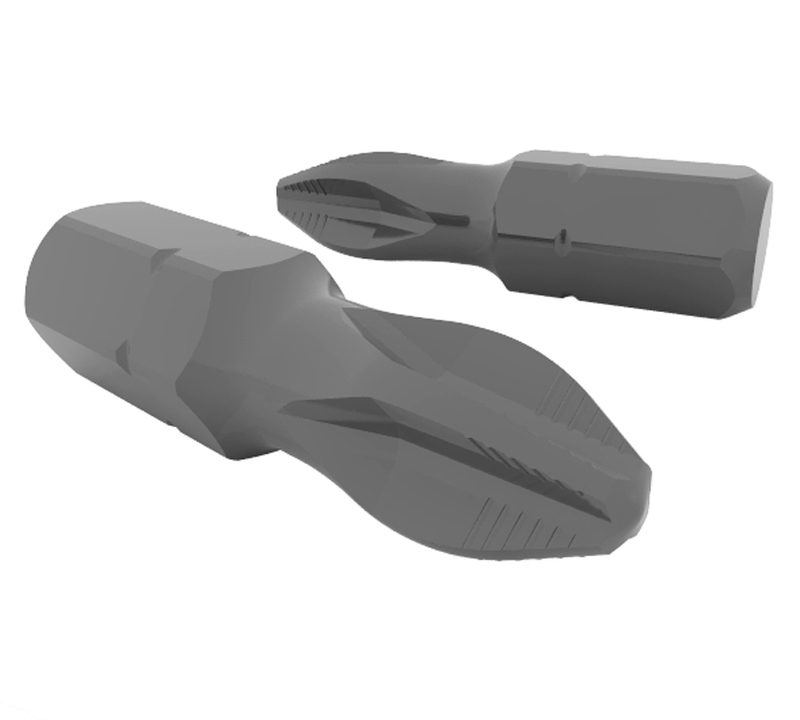 Driver Bits and Accessories | Starborn Industries, Inc.
For over twenty years Starborn has been producing the highest quality bits and accessories. They are properly sized, extra hardened, and can withstand high torque. They are offered in different packaging types including the new Tough Pack shock resistant case, small blisters and larger jars with an optional racking system. For a complete list of available options see the pdf catalog (below). 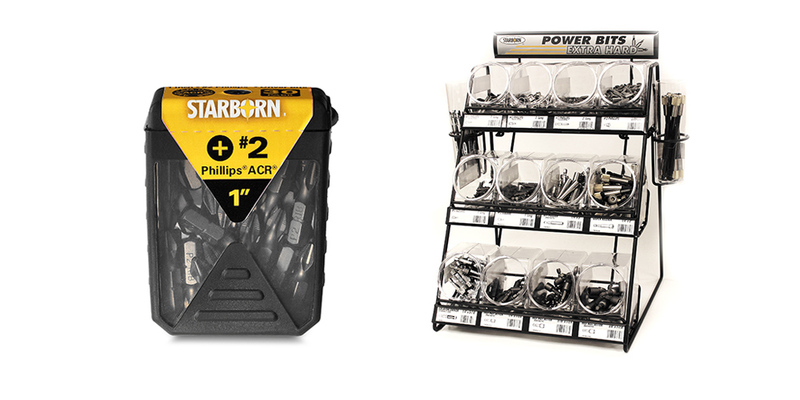 Starborn offers a wide variety of Torx®, Phillips® and Square driver bits.